Wendy Merino DK 2385, Periwinkle in a soft periwinkle blue. 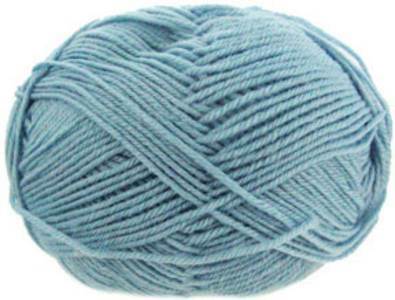 Exceptionally soft, premium quality pure merino DK knitting yarn, machine washable at 30'. Use for any DK knitting pattern. 50g / 116m per ball.